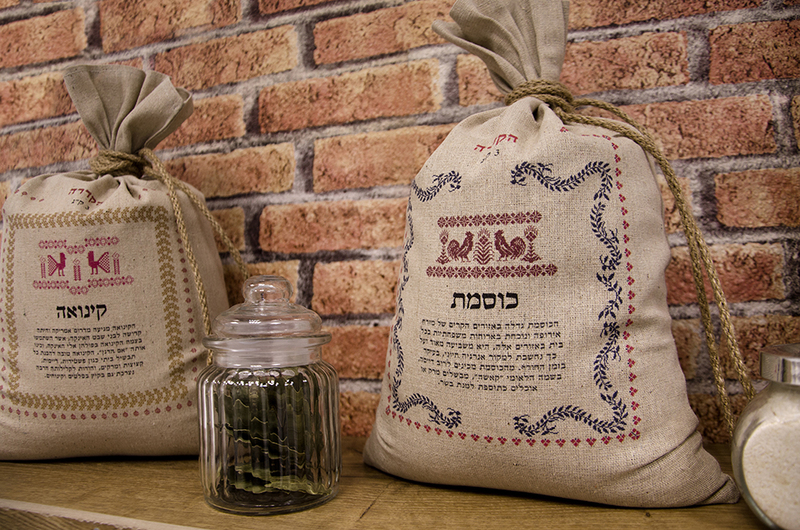 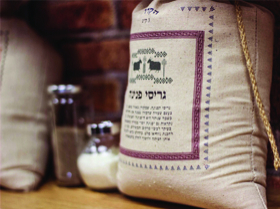 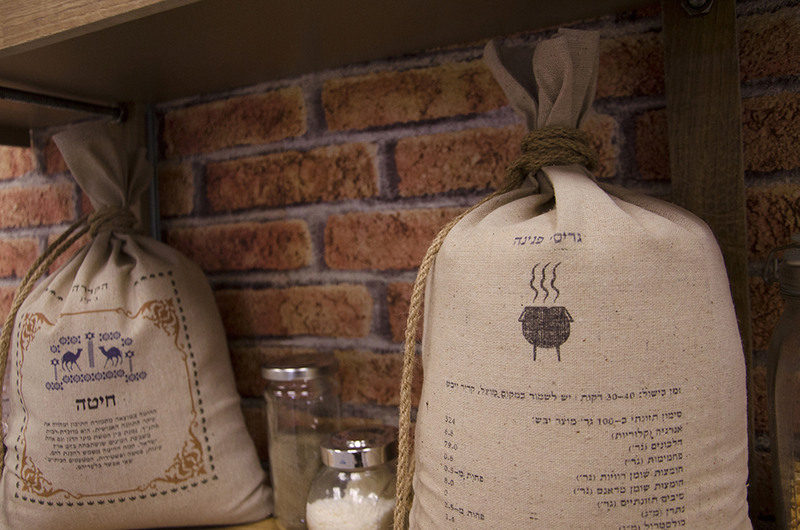 "The Cauldron" ("Ha-Kdera" in hebrew) is a series of 5 cereals: Rice, quinoa, buckwheat, groat and wheat. 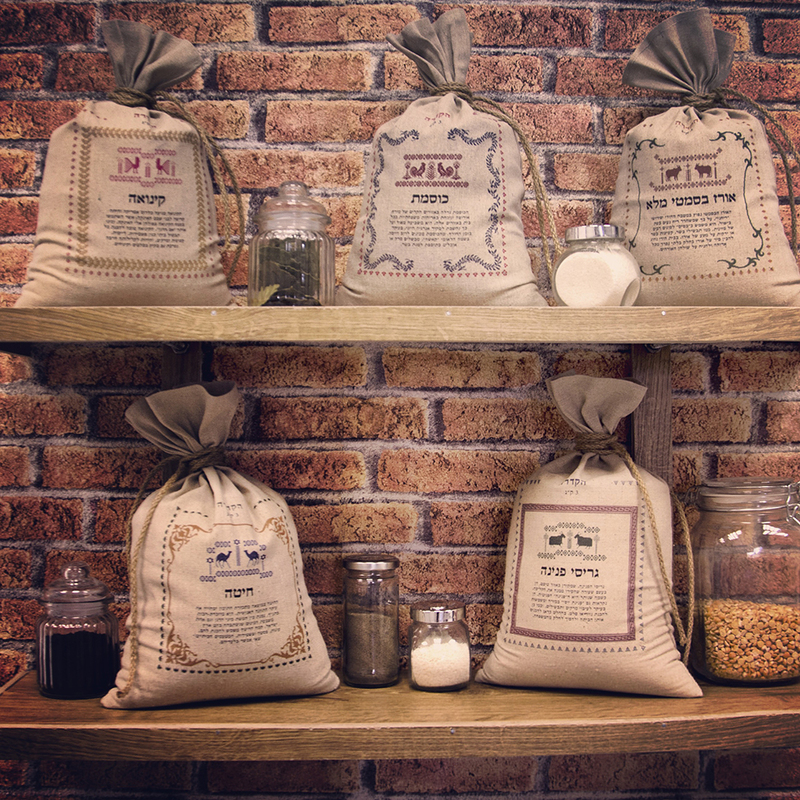 Each sack contains 3 kg of the cereal to satisfy the whole family all together. 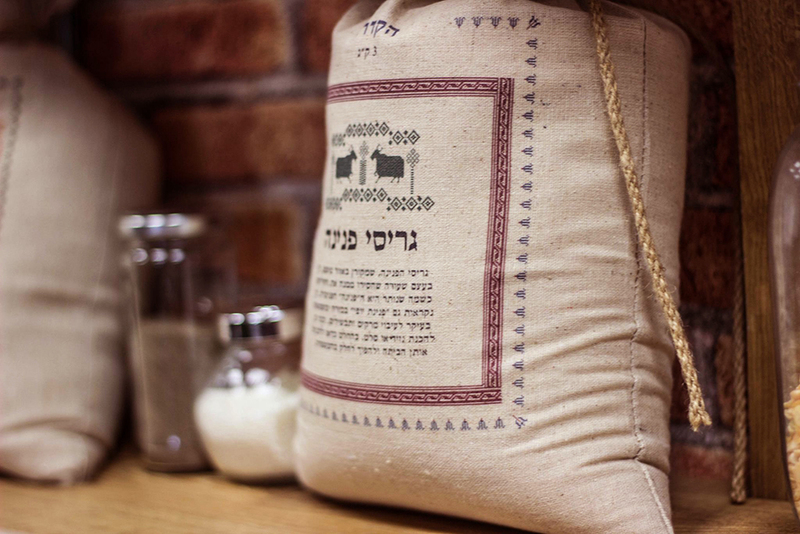 The illustrations on the sacks are inspired by table cloth embroidery, while each design is inspired by the traditional elements of the origin area of the particular cereal: Basmati rice - India, Quinoa- South america, buckwheat - Eastern Europe, Groat - Tibet, Wheat - Middle east. 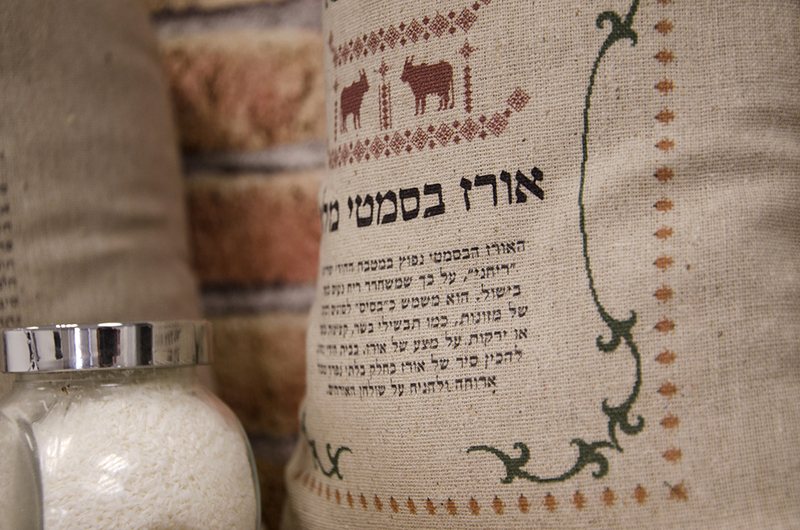 The structure of the sack, the large amount of cerial and the ethnic embroidery design all together are giving a warm feeling of a traditional family dinner.